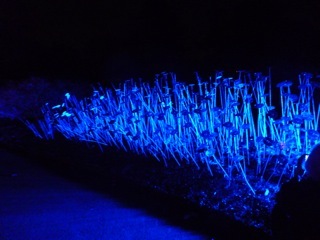 ‘Night in the Garden’ until the 23rd November. 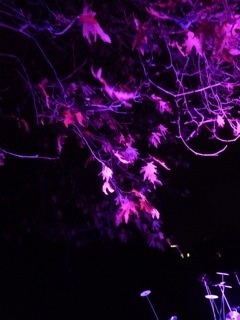 As darkness descends, follow a magical trail of light through the Royal Botanic Garden Edinburgh. 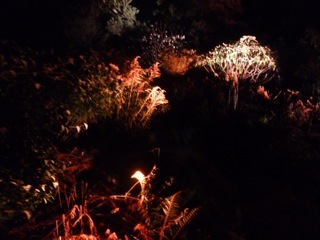 Take a path illuminated by fantastic effects and experience the unfamiliar sights and sounds of the Garden after dark. A new and unique event for all the family. At the AGM on the 19th of October a new Friends of Hopetoun Crescent Garden committee was elected as follows. We wish them well for the coming year.